Our KTD engineers are fully trained to carry out a wide range of services and repairs. 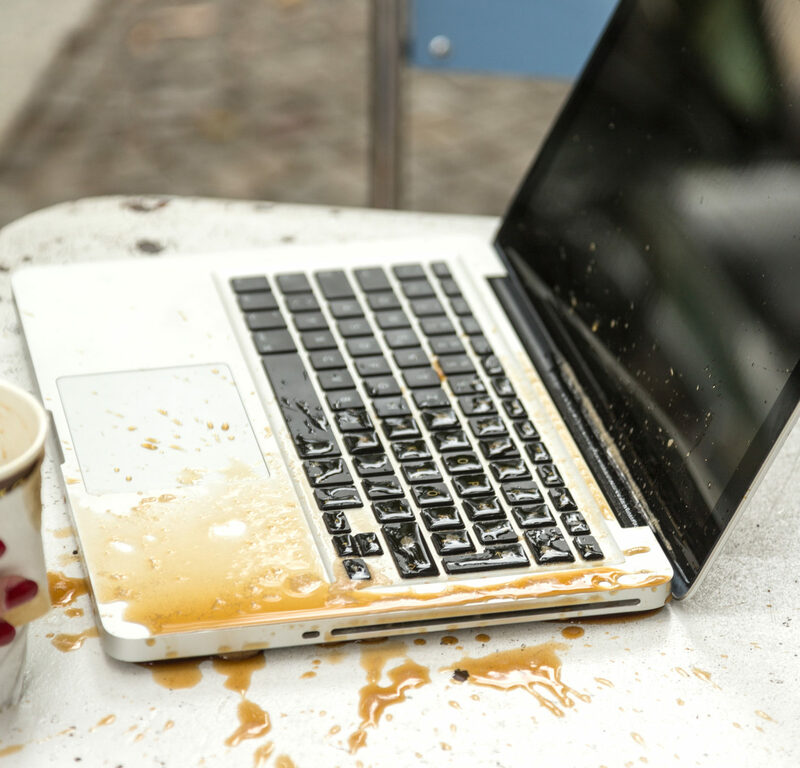 Whatever your problem there is a good chance we have already encountered it whether on a PC, laptop, MAC, tablet or iPhone – we are therefore here to trouble shoot and help. By subscribing to our Home Connect package you can additionally have peace of mind at home by knowing you are always supported. Let us be your home IT support! We can take care of you and your computer. We can problem solve, provide a solution and carry out repairs on your computer remotely, using our secure KTD Home Connect remote control service.Avoid call-out fees and per-repair costs with a convenient annual subscription. We will ensure your computer is discussed with you and talk you through all potential future options such as all important internet security, data/document/photo back up etc. Only £39 with a new PC for the first 18 months! £35 to renew each year. £35 with an existing PC for 12 months. Additional services such as data back up, internet security can be added at an additional cost. We offer a comprehensive range of services to help you get your computer back up and running again as quick as possible. Our expert engineers are fully trained in all the technicalities of computer repair so we can help with almost any problem you may have. Is your printer not working correctly? Colour problems? Paper jams? We can help with a service and / or repair. Our printer experts can run tests and get your printer back working for you quickly. All you need to do is drop into our KTD store or give us a call. 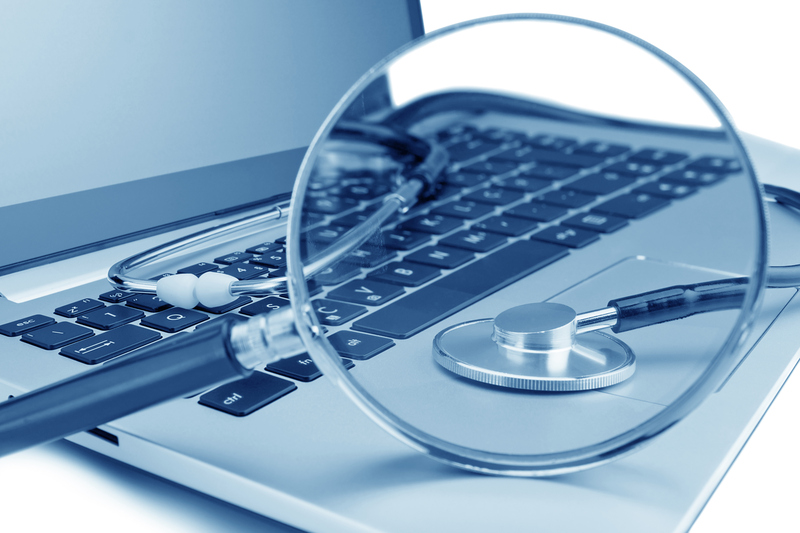 We can help to fix anything from virus and malware removal to data recovery or a complete operating system restore. We will ensure your problems are discussed in detail and talk you through all potential options to find the right solution for you. Dropped, damaged or smashed your iPhone screen? KTD can help, our engineers can repair several different varieties of iPhones. 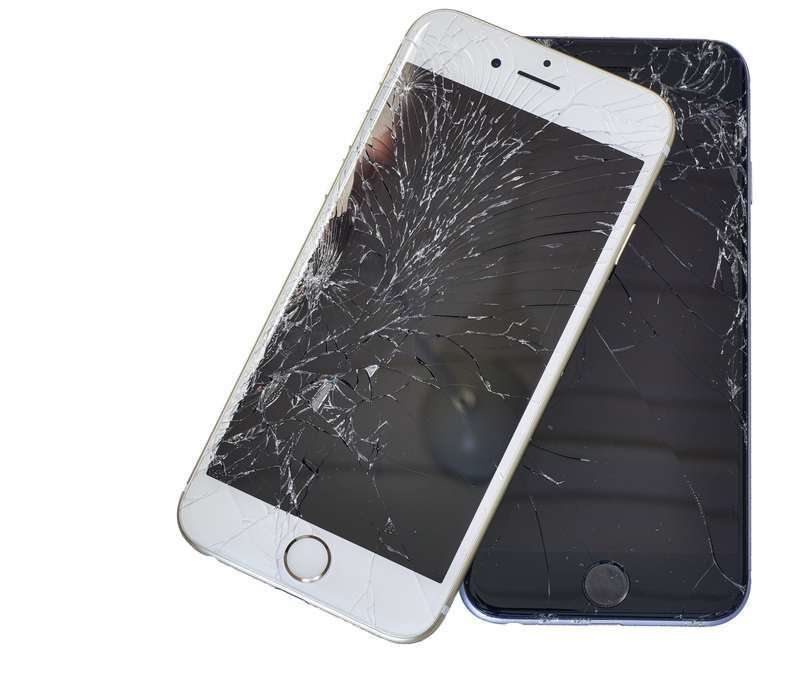 From a broken or cracked screen, button replacements or the phone simply not charging, give us a call or pop into the store with the phone and we can offer advice and if necessary a quote. Accidents can happen! Losing your personal data, private documents, once in a lifetime photos etc can be catastrophic! At KTD we offer a variety of solutions and service options in house for all types of data recovery where we can attempt to recover your missing files. If the device has failed, been reformatted or has lost its array we can attempt to recover data from it. We are also connected to world leading data recovery partners who we can call upon if necessary. Please call in the store or give us a ring and we can try to help in whatever way we can to recover your data. If you are experiencing a problem with your Apple computer, in or out-of-warranty, we can help. We have a wide range of spare parts and upgrades available for systems both old and new. Contact us today to discuss your requirements.